A realm at the heart of the city. 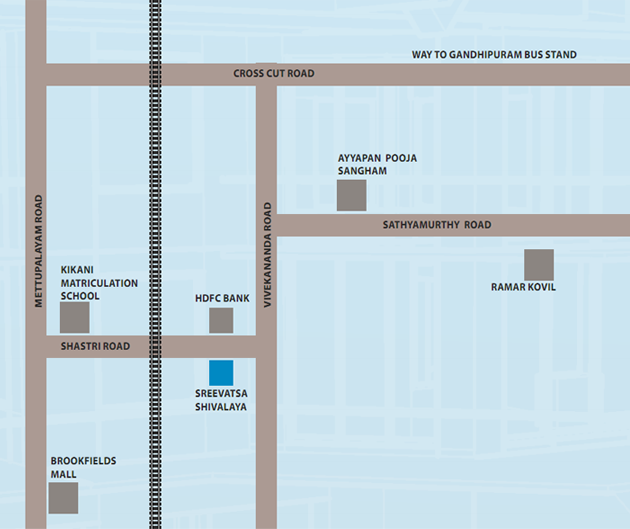 Located right at the heart of Coimbatore, Sreevatsa Shivalaya offers equal access to all avenues and areas of the city. What does that mean? 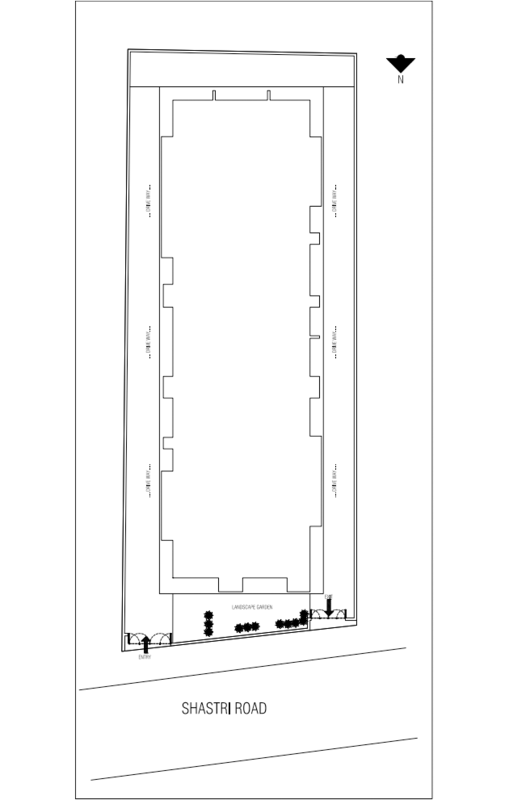 Residents get to travel to work or any place they choose to, very efficiently. Avenues nearby include everything right up from restaurants, supermarkets, malls, shopping out lets, theat res, medical healthcare centres, etc. thereby making commutes a cinch. Shivalaya is located at Shastri Road, a major area in Ramnagar, opposite to the HDFC bank, a restaurant and supermarket, and leading to one of the well renowned schools in Coimbatore city, Shree Baldevdas Kikani Vidhya Mandir. 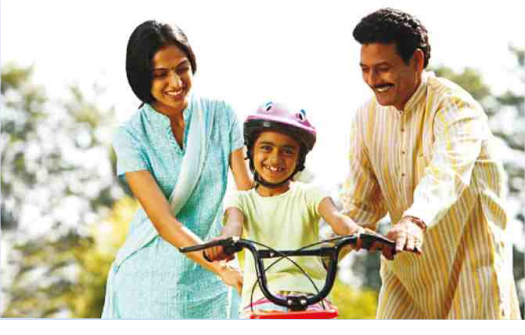 Shivalaya provides residents a modern day home with common utilities that makes living in them a pleasure.